Hello! Brr... It is FREEZING out there! Is it summer yet?? 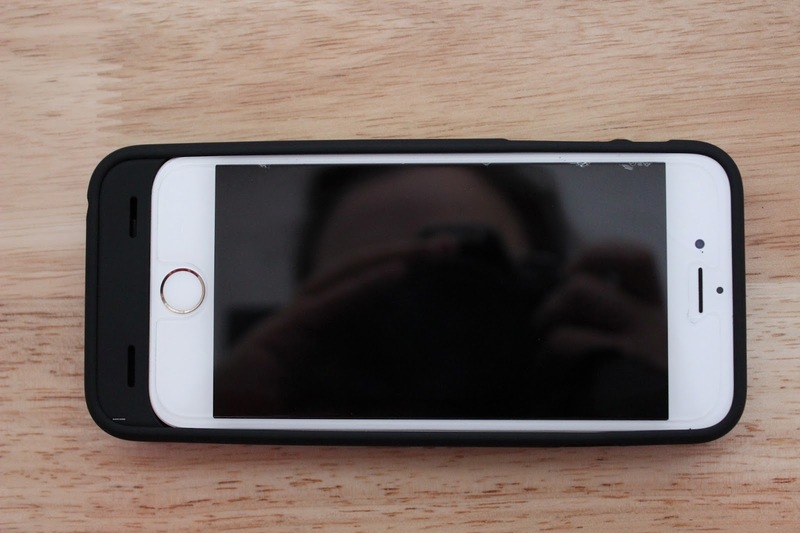 HeHe :) Why not stay in, stay warm and read my blog review for iArrow's IPhone 6 Glass Screen Protector! You've made an investment by purchasing an iPhone 6. Do you agree that protecting that investment so you can enjoy it without stress or worry is a smart move? 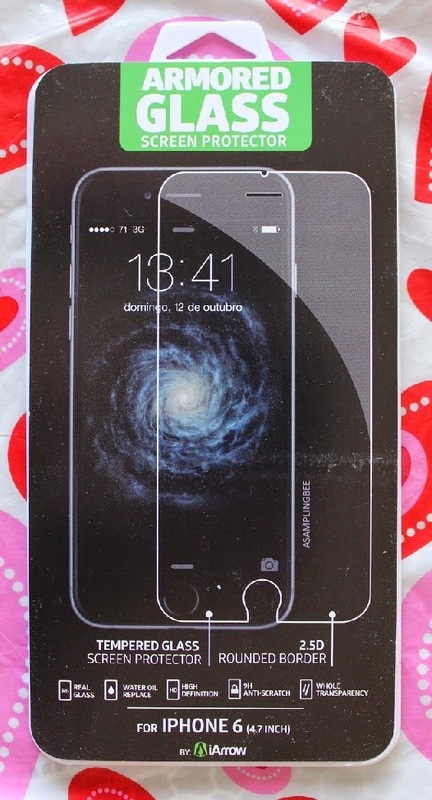 If so, then your next move should be grabbing your own iPhone 6 Tempered Glass Screen Protector. 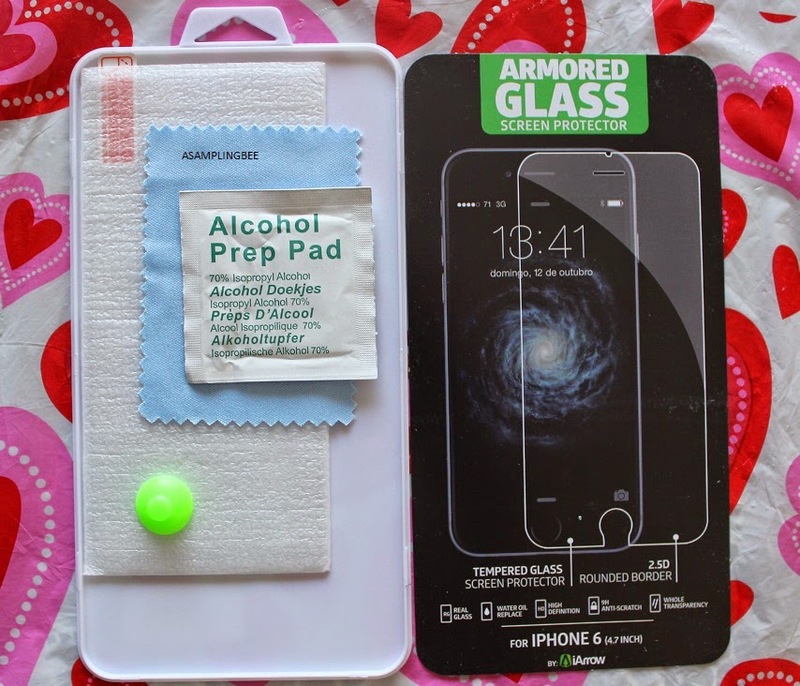 Includes glass screen protector, alcohol prep pad, a suction cup, microfiber towel and step by step guide. The screen protector was super easy to apply. The little green suction cup that you see in the picture above was a blessing. It really helped with positioning and instead of touching the glass itself, you can use the suction cup as a handle. I noticed while wiping the phone screen with the microfiber towel that the towel was producing a lot of lint. The microfiber towel suppose to remove lint before applying the screen protector. The microfiber towel was actually falling apart. That was my only downfall with this kit. The thickness of the glass is just right. 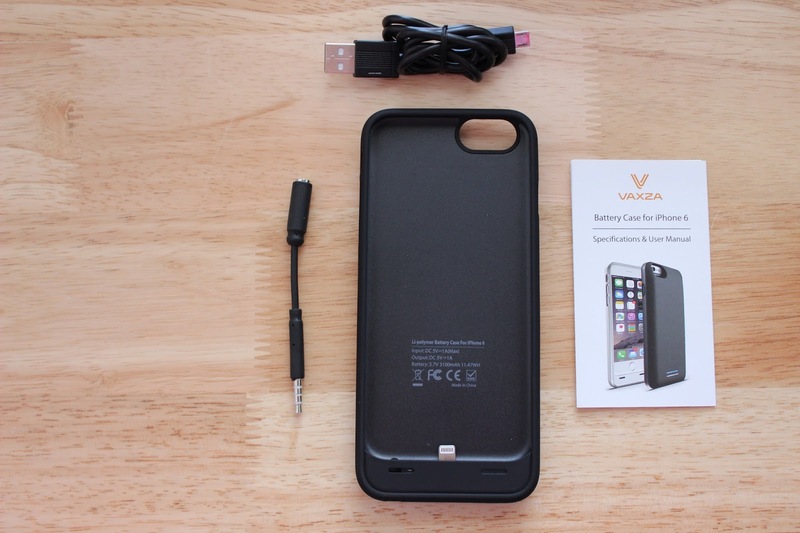 Not too thick, but thick enough to give your phone screen a nice, protectant front. The glass is crystal clear and noticeably thicker. I'd like to also add that before I put this screen cover on, I had a glass screen cover from Zagg on. Well, within 2 days, it had scratches, chips and a few hairline crack. I have had iArrow's screen protector on for over 2 weeks and it is still brand new. No scratches, chips or cracks. Another point I must point out.. Zagg's screen protector- $39.99. iArrow's- $7.97!! I would recommend this screen protector. Simply add water and microwave for 3 minutes and you'll have yourself a healthy breakfast. Perfect for on the go and for every day! Available in Blueberries & Cranberries and Brown Sugar & Cinnamon. I absolutely LOVE this oatmeal! I fell in love with it the second I opened a pouch. The aroma coming from the pouch was succulent! I really like it because its packed with whole grains, delicious fruit, spices and a touch of sweetness. With no artificial sweetener aftertaste, which I do not like.. Yuck! The oatmeal is very filling and is even better topped with fresh strawberries and banana slices. I am not usually an oatmeal person, but I must admit, I ate every pouch in this box in under a week! When made correctly, the oatmeal is not watery or lumpy. It's a rich and hearty breakfast good for adults and kids! One pouch contains 4 grams of protein, 12 grams of sugar and is only 170 calories! Visit Quaker for more info and to locate Steel Cut Oatmeal. Hi everyone! I have become quite a book lover in my old age. Growing up, I hated reading. But, now, once I find a good book, I cannot put it down. 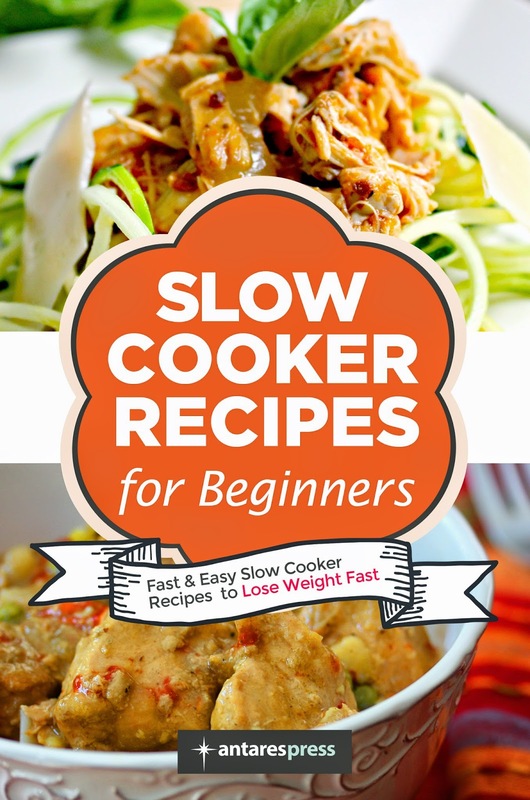 If you love to read, read my review on this book! 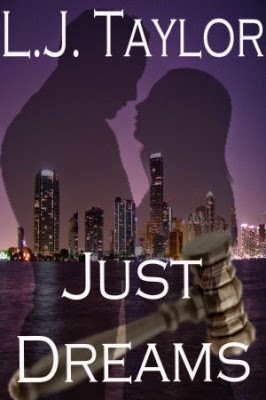 Sparks fly when attorney Kathy Brooks agrees to represent novelist Charles Morgan, Jr. in a high-profile suit against a powerful government defense contractor. But when Charles’ hidden agenda threatens to expose the government’s dirty little secrets, what started out as the case of a lifetime could cost Kathy her heart, her career and even her life. Charles doesn’t just want to win the lawsuit. He wants to destroy the company responsible for his wife’s death. His enemies, however, will stop at nothing to make the case go away – and that includes blackmail, kidnapping, and murder. As the body count rises and the stakes get higher, Charles and Kathy will have to decide just how much they’re willing to sacrifice for the win. To get justice, they’ll have to put it all out on the line - including each other - and it still might not be enough. At first, I had a hard time getting into this book. The book starts off by explaining the case at hand. A lot of explaining what happened, whose going up against whom, the attorneys, etc. Once I got a quarter of the way into the book, I could not put it down. Not only do you have a case that's trying to be resolved, but you have a lawyer and a plaintiff falling for one another. Must read! Hello all! Even though its freezing in Maryland, we are grilling! Om nom to some steak and grilled chicken. But, before we cook, we must clean. And by cleaning, I mean with an awesome grill brush! Check it out! The Secret to Cleaning Your Grill Quickly, Easily and Cheaply! Looking for a New Grill Brush But Want to Avoid These Common Problems? - Flimsy shaft bends under pressure..
- Bristles quickly flatten down and gum up with grease..
- Leaves scratch mark on your delicate porcelain coated grates..
- Burn hands when cleaning because the handle's too short..
- Can't clean between the rods and along the sides.. So what's so good about the spiral design? This grill brush is cool. I love the long handle. My hands did not get burned while cleaning the grates (I like cleaning them when they're hot). Nice and study handle that did not bend while being used. The bristles in most brushes point in the same direction. This means they can only be held horizontally. With the Alpha Grillers brush, bristles point in all directions so you can hold it at any angle and easily clean all parts of the grate. The bristles really get those grates clean! Without a lot of effort! Hello Sampling Bees! I was THRILLED when I found out that I was receiving this Frosty Voxbox from Influenster! This is my very first box that contains more than one awesome product! Get ready to see some awesomeness!!.. First up, we have Rimmel Gentle Eye Makeup Remover. This makeup remover gently removed my toughest mascara and left me with no oily residue. I had no problem using this makeup remover while wearing contact lenses. I applied a bit of the makeup remover to a clean cotton ball and my makeup came off in one easy swipe. 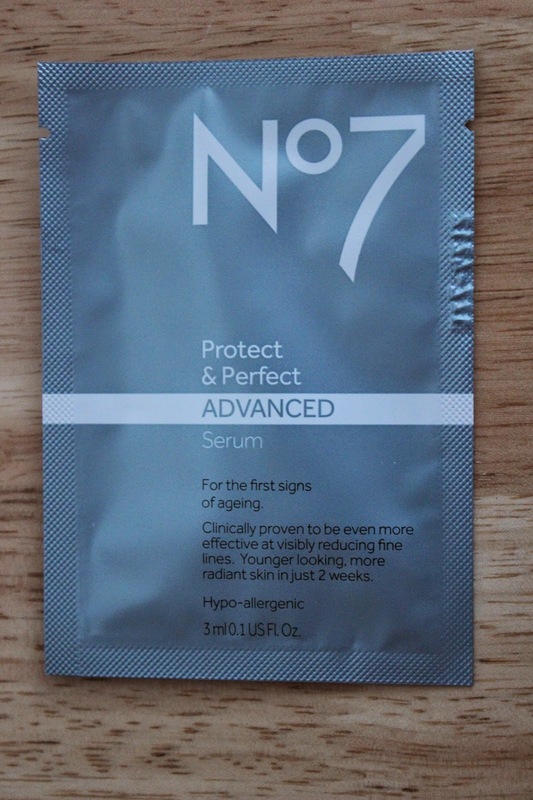 I am a huge fan of this product! 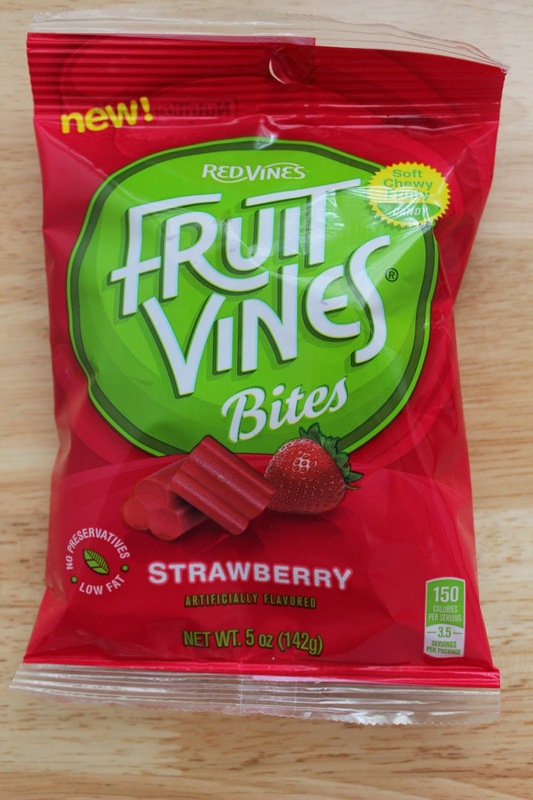 Next we have.. Fruit Vines Bites! Yummy, sweet morsels of fruit candy. Available in cherry and strawberry. I really like the flavor of these candies. They remind me of a Twizzler, but fruitier! I like these better than a strawberry Twizzler. They don't have that weird aftertaste like the strawberry Twizzelers do. They are low fat and contain no preservatives! A great snack for road trips, movie night, picnics, etc. Great size to just pop in your mouth! Available in 2oz, 5oz or 10oz! 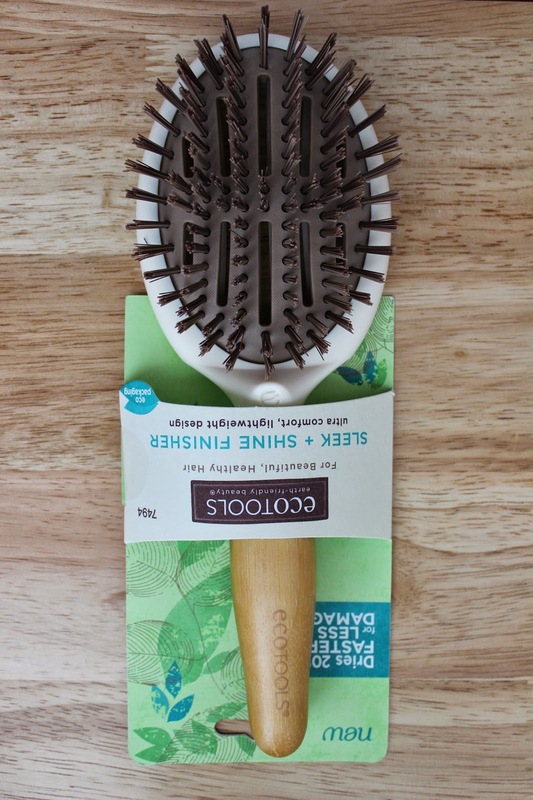 EcoTools Sleek + Shine Finisher Hair Brush is made with synthetic boar's hair-like bristles. I really liked this brush because it got down to the scalp. I was afraid that the bristles were going to be too rough for my hair and cause my hair to break and split. But I noticed, especially after styling my hair, that my hair looked shinier! The brush did not work well with wet hair. I recommend using this brush to style your dry hair. I prefer a lip gloss over a lipstick. Also, I prefer lighter colors over dark. So, I was curious to see how dark of a color this would be on my lips. It looks a lot darker in its form than it did on my lips. After use, my lips felt moisturized and protected. I did not experience any clumping. The lipstick glided on smoothly and evenly. 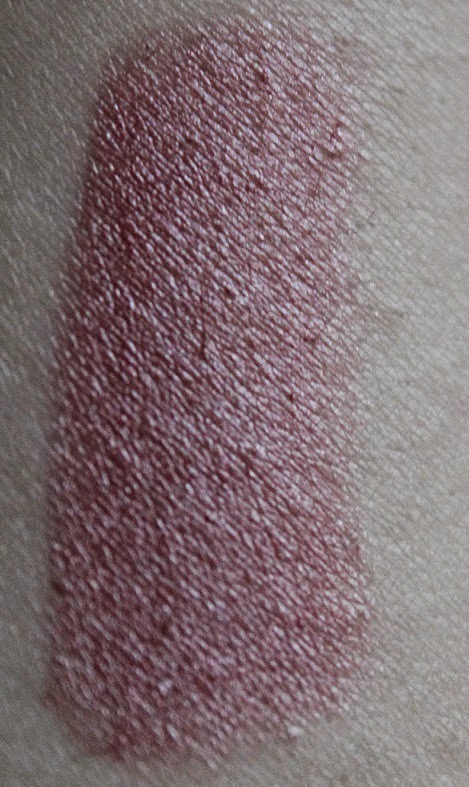 NYC is available in 20 different shades and will last up to 6 hours! (It's true!) Even though I liked this lipstick, I am going to stick with my lip gloss..
Rimmel Scandaleyes Waterproof Kohl Kajal Eyeliner is available in 10 different shades. 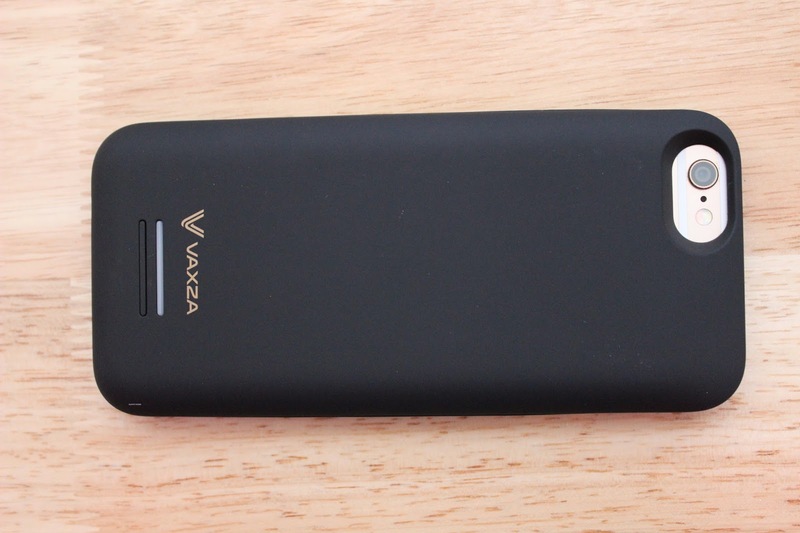 It's waterproof, smudge proof and sweat proof. And, safe for sensitive eyes. Which is where I tend to have trouble when using an eyeliner or mascara. Sensitive eyes. I usually find myself with itchy, watery eyes. But, not with this eyeliner. No itchiness or redness due to irritation. I really like the fact that this eyeliner is smudge proof. The eyeliner easily glides over your lid and leaves an even line. I had found a new eyeliner! Thanks guys for visiting my blog! I received these products from Influenster for testing purposes. The reviews on my blog are and always will be my 100% honest opinion.